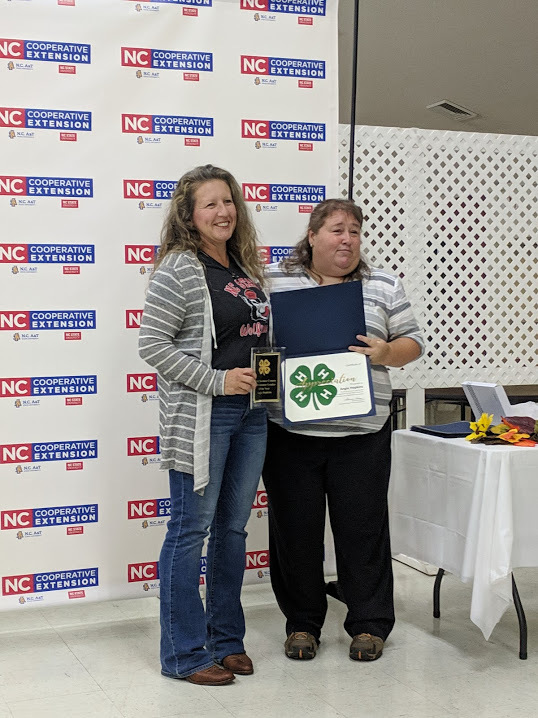 Volunteers are the keys to our success in the North Carolina 4-H program. Whether you’re interested in becoming a club leader, or just have a few hours to invest, we’ve got challenging and fun jobs for adults and teens who want to make a difference. 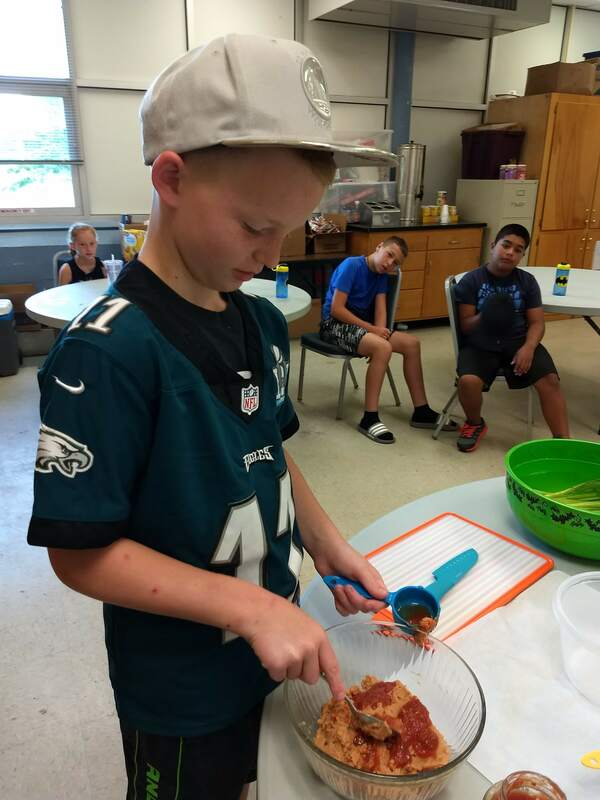 4‑H programs are available through local 4‑H clubs, 4‑H camps, in-school and after-school programs. With the support of adult mentors, youth select from a menu of hands-on project ideas to complete. 4‑H programs are available for children ages 8-18. 4‑H Cloverbud programs are available for children ages 5-7. 4‑H empowers young people to lead for a lifetime. Our programs in science, healthy living and civic engagement are backed by a network of 100 public universities and a robust community of 4‑H volunteers and professionals. 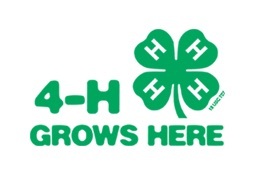 But we are always in need of more 4-H volunteers to help with our activities. 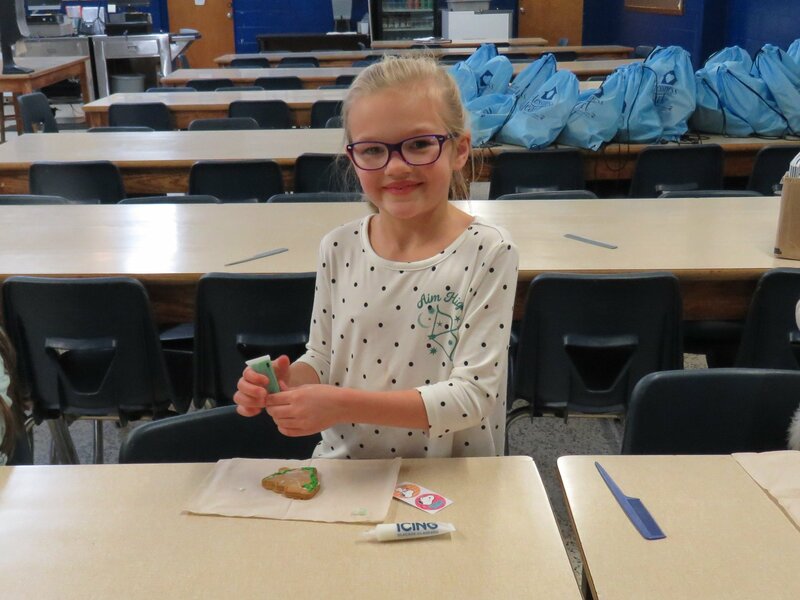 Through hands-on learning, kids build not only confidence, creativity, and curiosity, but also life skills such as leadership and resiliency to help them thrive today and tomorrow. Each County Extension Agent manages the process locally to help volunteers find the role that fits best their interests and schedules. Browse to learn more about volunteering in North Carolina 4-H, or contact your local 4-H agent, Shannon Coleman, at 828-837-2210 ext. 4 to get started. You’re sure to love it!